For many, the concept of artificial intelligence generates mixed feelings. On one hand, we can’t imagine life without Netflix queueing up that next show to binge or Amazon recommending products we may like. On the other hand, as machine learning continues to drive more and more automation of business processes and jobs, one has to wonder where human creativity and compassion will fit in. Are we automating ourselves out of the equation? 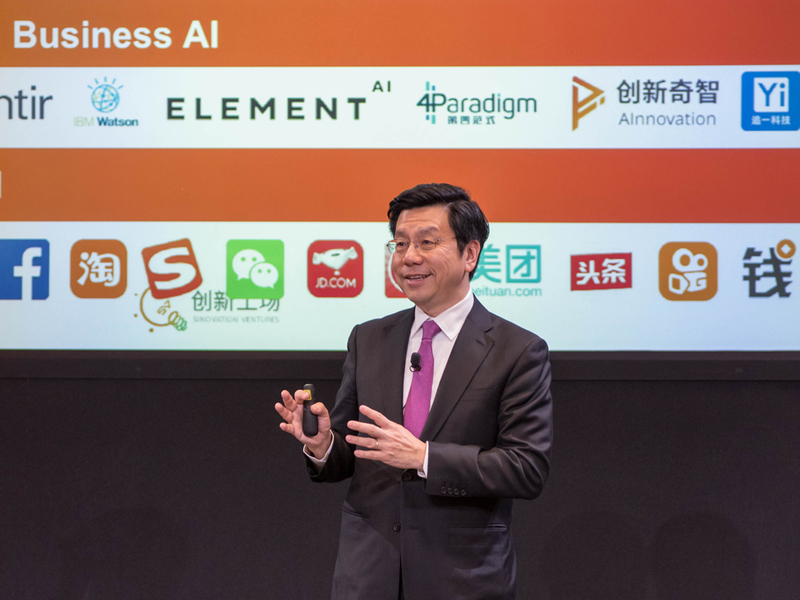 In October, Medill IMC hosted Dr. Kai-Fu Lee, former head of Google China and current CEO of Sinovation Ventures, an AI institute and technology venture capital firm. Lee, once named one of TIME 100’s Most Influential People, visited students and faculty to share his renowned expertise and thought leadership on AI. As the world moves through what Lee describes as the four waves of AI (internet, business, perception and autonomous), he predicts that the world will see unprecedented change, from growth in global market capital to automation of routine jobs. According to Lee, one of these changes is how AI will transform creative and strategic roles in the future. He believes AI will free people from routine and repetitive jobs, creating more opportunities to elevate their thinking and embrace what it means to be fully human. For roles that require creativity and strategy, AI will simply become a tool to augment human creativity rather than displace it. When it comes to the future of marketing communications, Lee was clear: While marketers of the future must strive to produce above average work, human creativity isn’t going anywhere.